Fab collection of studio wear..
Big range of sweats,hoodies,tees,vests for your own personal branding..
You could not get more passionate about dancewear than we do! We will bring you the latest, freshest most desirable dancewear thats out there! With over 15 years experience and all our staff dance trained we are confident in the advice and knowledge we give,allowing us to provide the best possible service to our customers. In our Bournemouth Store our services range from pointe shoe fittings to costume advice and ordering,printed tees,hoodies and much more. 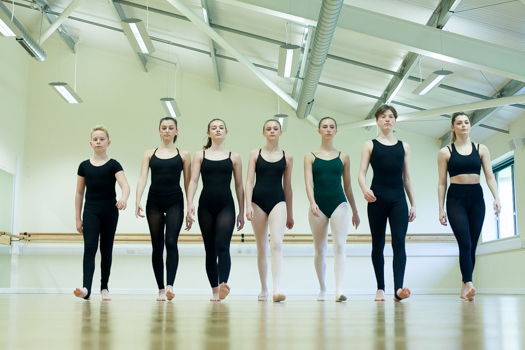 Our stock ranges from Baby Ballet right through to college and performance wear. We provide top quality brands only,tried and tested by the professionals,if its good enough for them, its good enough for us. If you can't find what your looking for, contact us and we will do our utmost to source and supply. 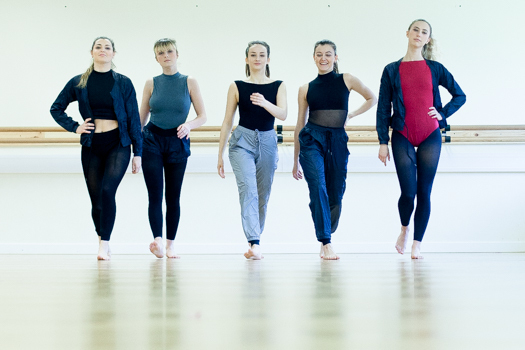 Our online store is geared up for dancers in training,auditioning and performing. We deal direct with schools and colleges providing kit bags for students and pop up shops to your door. Apply direct to book our pop up shop. Making a purchase could not be easier. Just browse our online store and add any items that you wish to buy into the shopping basket. By submitting your order you are intending to buy goods and allowing us to use your personal details for the purpose of supplying those goods. All online orders are confirmed by email. We will contact you by e-mail or telephone regarding any delivery delays or payment issues. At Dance Runway, we take security very seriously. Our Gateway uses remote data storage, state of the art encryption and constant enhancements. Our customer’s card and account details are captured on our secure servers and our payment processing service supports internationally recognised security checks including: Card Verification Value, Address Verification Service, Card Holder Authentication (Verified by Visa and Mastercard Secure Code). All Paypal users are taken through the same security process. You can pay for your order by using the following: Mastercard, UK Debit Mastercard, UK Maestro, Maestro International, Visa Credit, Visa Debit, Visa Electron and JCB. All card payments are authorised at the point of which will require the cardholder’s full details including name, address and telephone number. These must match the exact details registered with the card user. We will not debit your card until your items are ready for dispatch. 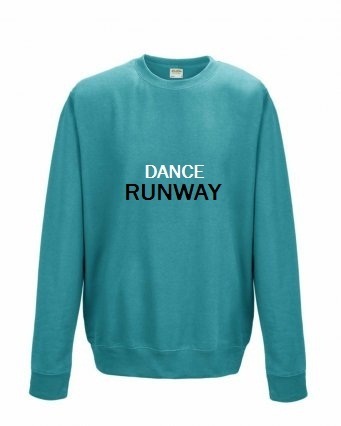 Although Dance Runway will do their best to ensure the accuracy of all the information within this website, we shall not be liable for damages of any kind resulting from the use of this site. If a product is advertised at an incorrect price due to a typographical error or a supplier error we reserve the right to refuse or cancel an order whether or not said order has been confirmed. In such a case we will make you aware of this and a full refund will be given if required (errors and omissions are accepted). All prices are shown in Pounds Sterling and are inclusive of VAT. At Dance Runway we take your privacy seriously. We have drawn up these brief guidelines so that you know your information is secure. However, internet technologies are rapidly evolving so these guidelines are subject to change. 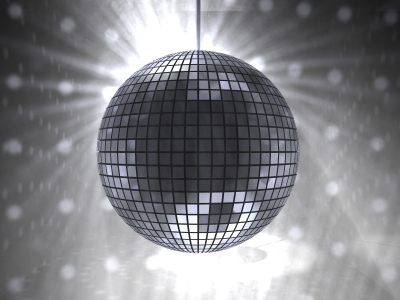 Dance Runway is a registered user under the Data Protection Act. (name,postal address, email address, telephone number and credit card details) we may ask for some demographic information for user profiling in aggregate form. to perform statistical analyses measuring relative interest in the various areas of our site and customer profiles. Upon request, we will remove you from our email or mailing lists. Simply write to [email protected] with ‘unsubscribe’ in the subject field.